WhatsApp is one of the most used instant messaging services in India, as it offers a lot of features for free of cost. WhatsApp is also infamously known for sharing fake news. Now, to put a full stop to the fake messaging curb, the WhatsApp team under Facebook is developing two new features. 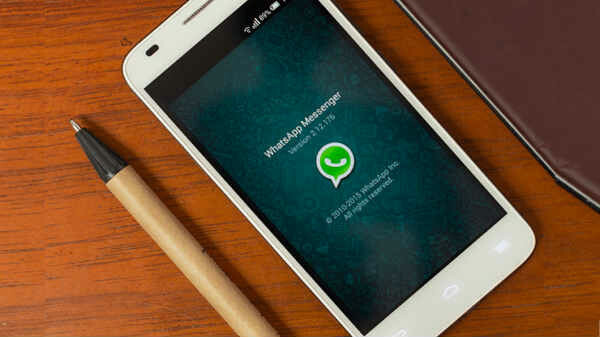 WhatsApp to include two new features in the upcoming beta update. The Forwarding Info and Frequently Forwarded labels will be available in the upcoming beta update for Android devices, which will notify the user about the message that they have received. Here is everything you need to know about WhatsApp’ latest features. If a single message is forwarded more than five times, then the message will receive a badge similar to forward tag as “Frequently Forwarded,” which makes sure that the message is already in circulation. The forwarding info feature will give you the idea (after you forward the message) on exactly how many people have forwarded the same message. To access this data, a user has to click on the “i” icon on the top of the chat window. These features will be available for Android OS (Android WhatsApp version 2.19.80). These features will also be available on iOS devices in the coming days. As of now, the current beta version does not support these features, and WhatsApp is most likely to introduce these features in the next beta software update. With these features, a user can check the authenticity of the message that they have received, which will help to determine if it is fake news or false positive news. Install the latest beta update from the Google Play Store to enjoy the latest features from WhatsApp. The same features will be rolled out to the stable users after thorough testing of the features in the next few months for Android, Windows Phone, and iOS devices.